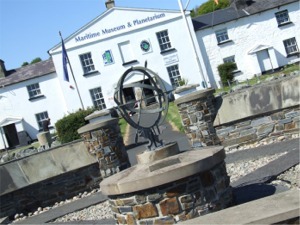 Inishowen Maritime Museum & Planetarium is located at the Old Coast Guard station over looking Greencastle Harbour on the banks of the beautiful Lough Foyle. It is situated beside the Lough Foyle ferry entrance; this passenger / car ferry service runs between Greencastle and Magilligan, Co. Derry. The museum features a well-stocked gift shop where you can browse items ranging from nautical toys through exquisite model ships to reproductions of antique brass compasses and other navigator’s tools. 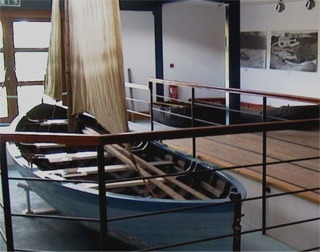 Museum Cafe (seats 25 persons indoors, plus outdoor seating). We serve fresh homemade soup, scones, sandwiches, traybakes, cakes, coffees, teas and more.